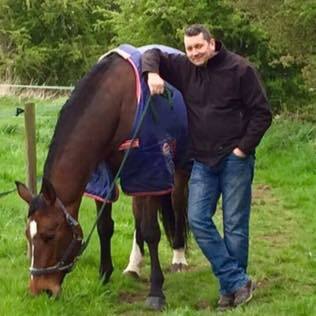 Chris Lee has been working with horses since leaving school in 1986. 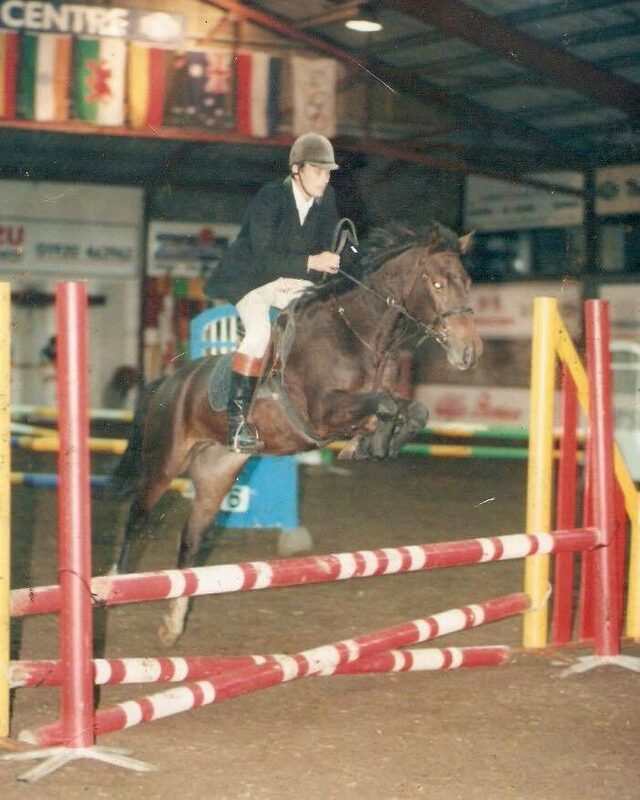 Over the years he learnt to clip, plait and ride and spent most of his time working backing youngsters, schooling and Jumping. 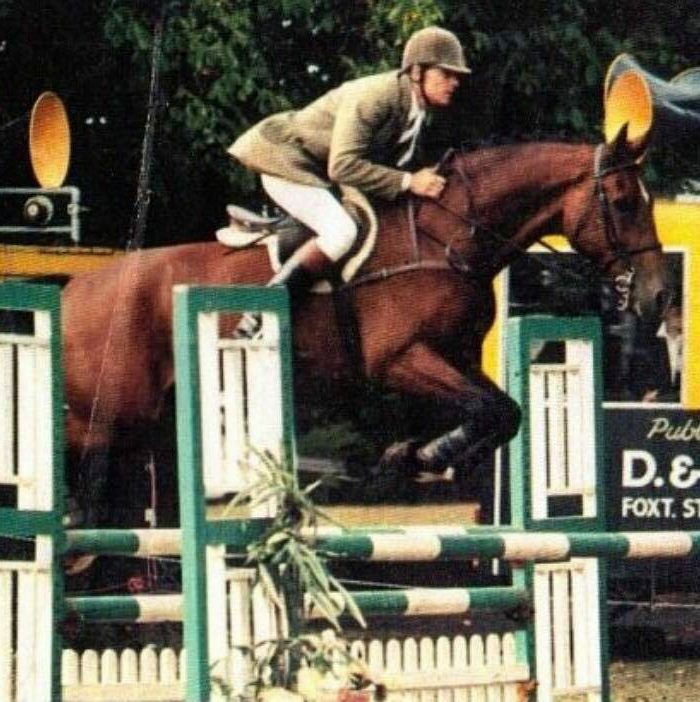 He worked at 3 different yards working along side great horsemen that taught him so much and really enjoyed his time as a groom and rider at home and at shows. 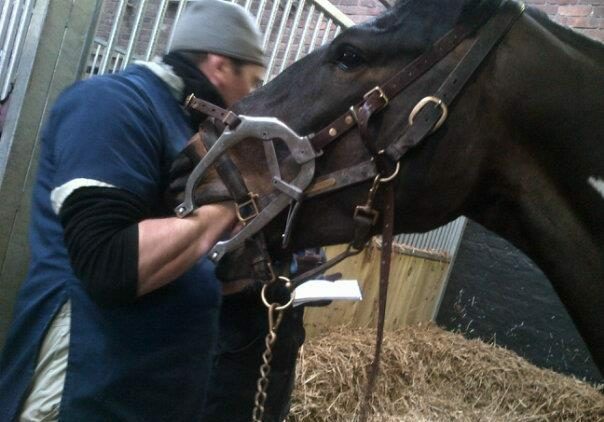 I started as an apprentice in 1998 and went on to study and graduated at the American school of Equine Dentistry. 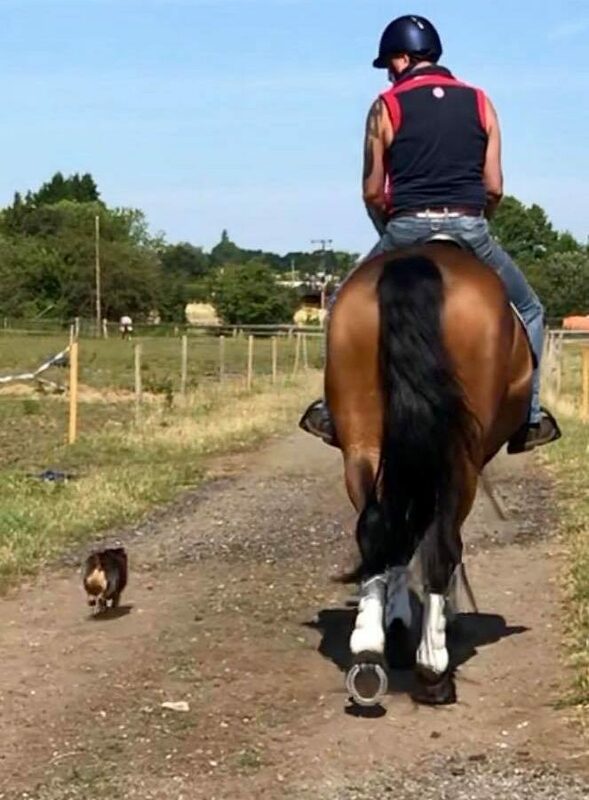 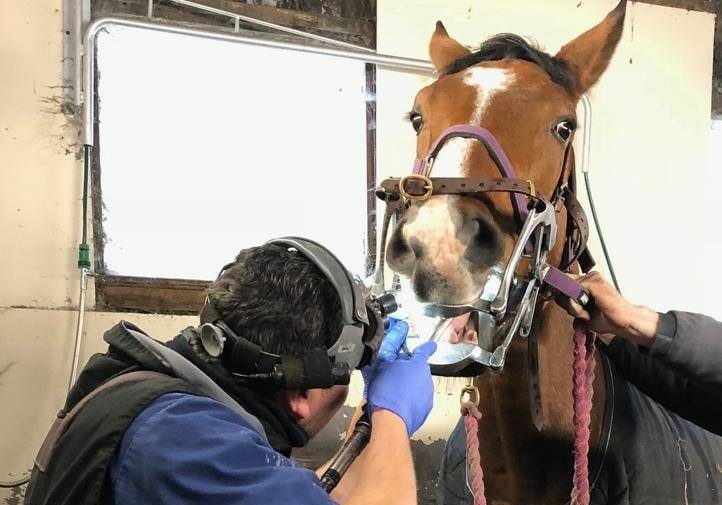 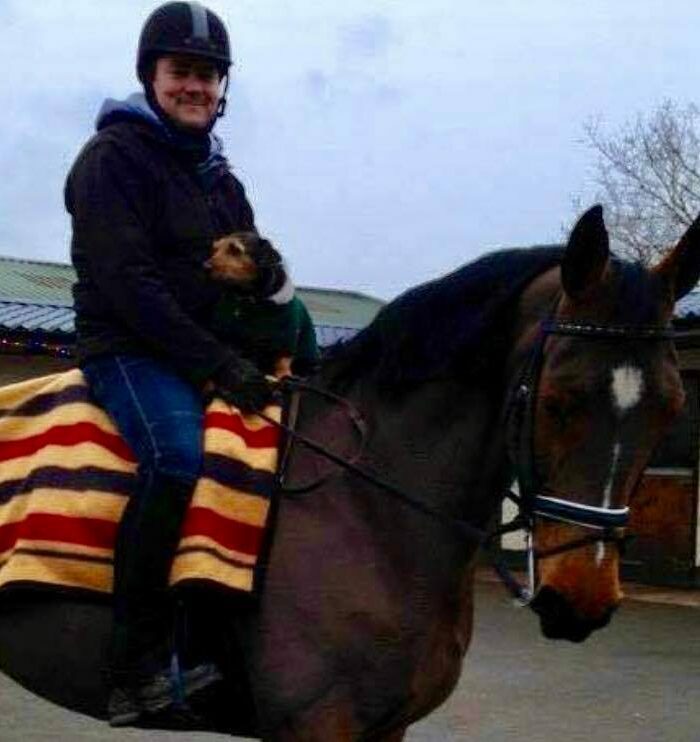 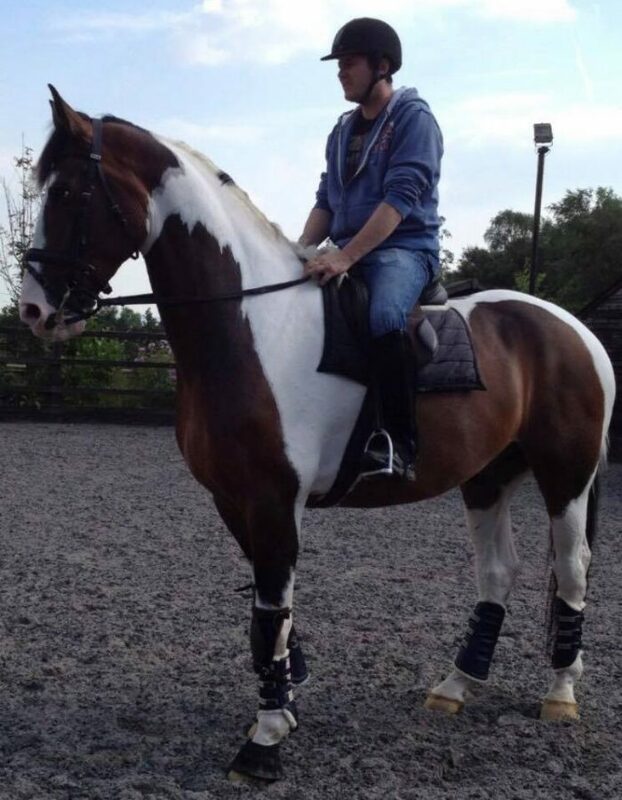 After returning from the USA in 2000 I set off as a self employed Equine Dental Technician and went on to acquire more skills and experience necessary to pass the rigorous BEVA / BVDA dental exam. 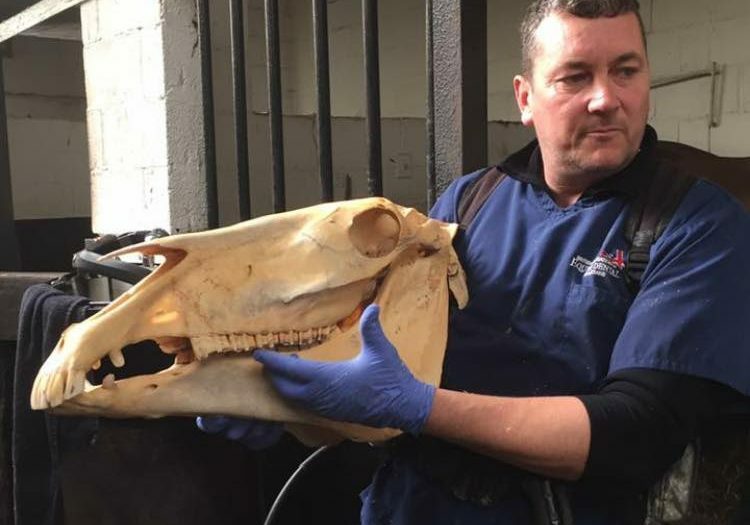 The British Association of Equine Dental Technicians enforces the highest professional and ethical standards which require regular (CPD) Continued Professional Development this ensures all of its members are up to date with advances in research, technology and training. 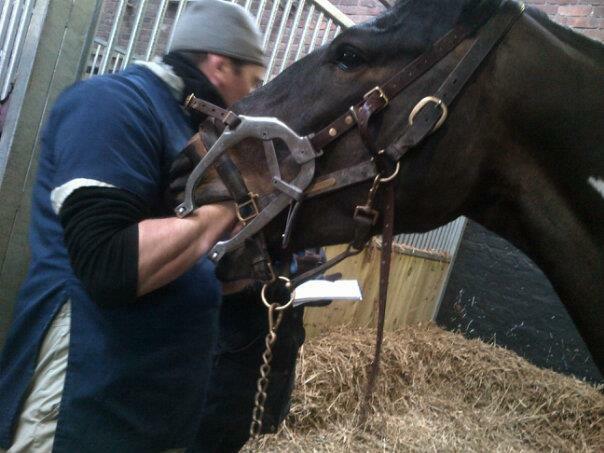 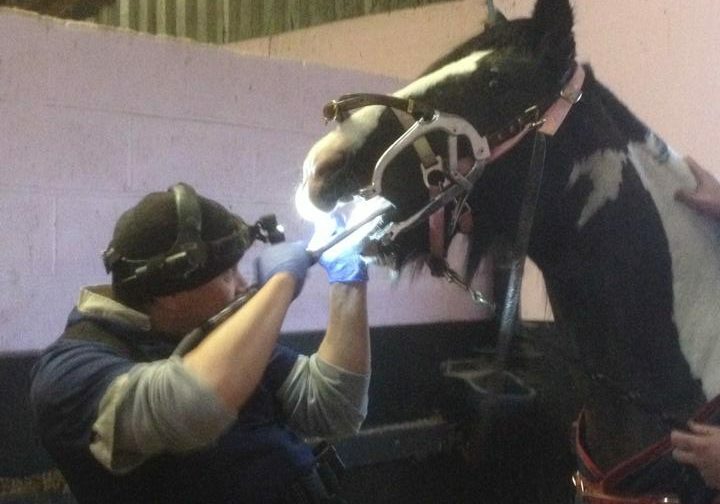 To discuss your horses requirements or to book your appointment CONTACT CHRIS LEE Equine Dental Technician Today!